Maryland State Law requires volunteers, including Parent Volunteers, complete annual Child Abuse Training prior to serving as a school volunteer (in any capacity, including field trip/chaperones). Child Abuse Training provides volunteers with the opportunity to learn about child abuse reporting procedures when abuse is suspected. We are asking that each of our volunteers complete Child Abuse Training prior to assisting in school. STEP 1: Please view the child abuse presentation by clicking here. 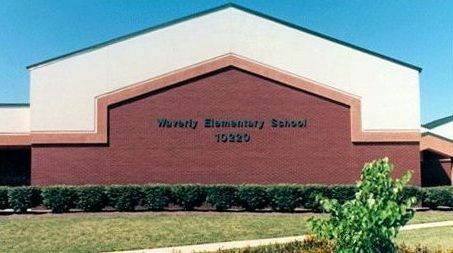 STEP 2: Once you have viewed the presentation, please download and print the certificate of completion and return it to Waverly Elementary School. Thank you again for your participation in our school and helping to ensure that each of our students remains safe. The calendar below includes dates that apply to Waverly (in blue) and the School Closings and Academic Information Calendar (in red). Click here to view the full calendar. School Timings: 9:15 a.m. - 3:45 p.m.